Alabama cannot grow and prosper without effective, ethical, and transparent government at the state and local levels. 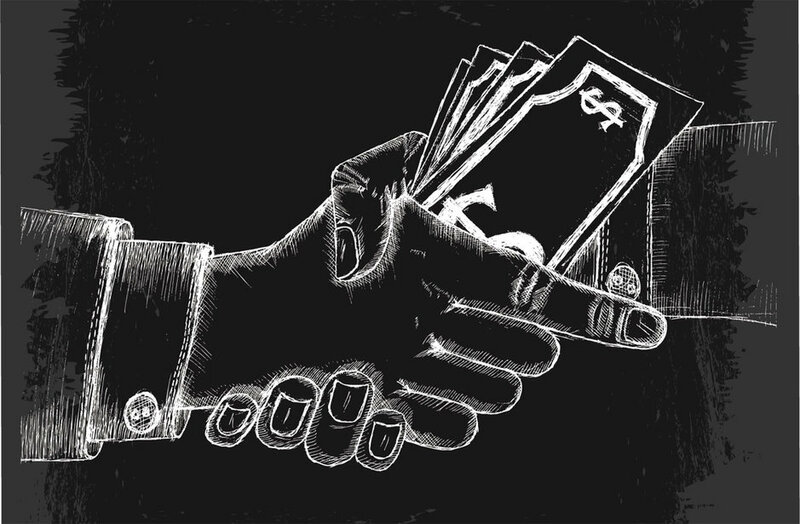 PARCA explores the provision of key government services, the taxes and spending that support these services, and ways in which key decisions are made. Analysis of proposed amendments to Alabama’s Constitution. Comparative studies of Alabama’s budgets and taxes. Comparative studies of municipal finances. SMART budgeting analysis for cities and counties. Program evaluations of government agencies. In late 2017, the Public Affairs Research Council of Alabama (PARCA) surveyed Alabama voters to determine their thoughts about the Read the full release. 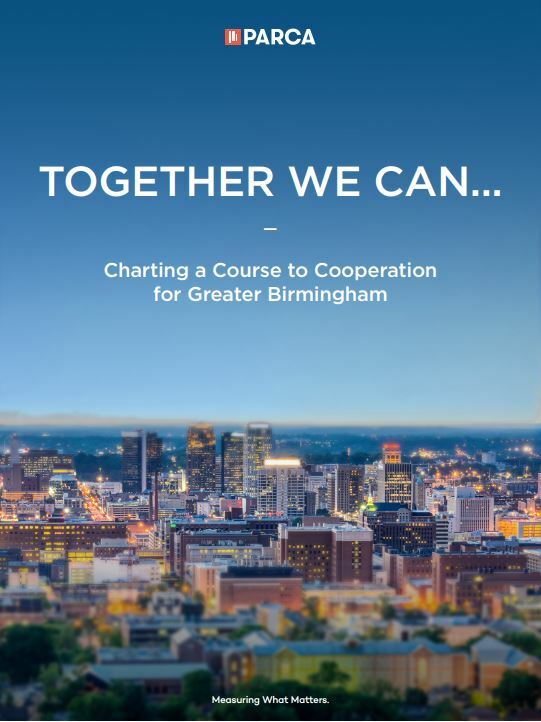 The Public Affairs Research Council of Alabama’s research report Together We Can: Charting a Course to Cooperation for Greater Birmingham Read the full release. When Alabama voters go to the polls on November 8, they will be asked to consider adding 35 more amendments Read the full release. Like many cities, Mobile, Ala., didn’t even know how many blighted properties it had. Instagram offered a cheap and simple Read the full release.